i like the clean elegant repurposing of the default install. very nice. Ah, I kind of overlooked your comment, merci bien, bici! 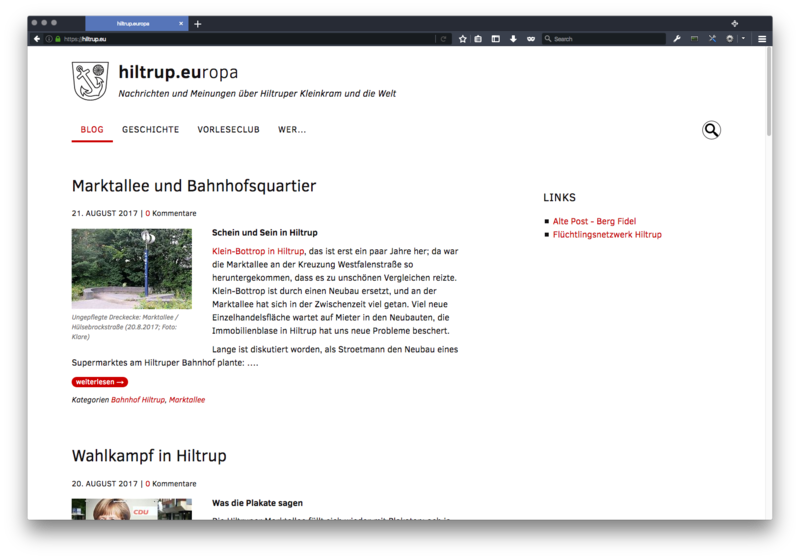 I still think Phil’s theme is extremely versatile, I had already used it for a related client (www.spd-hiltrup.de/) and then just adapted it from there.